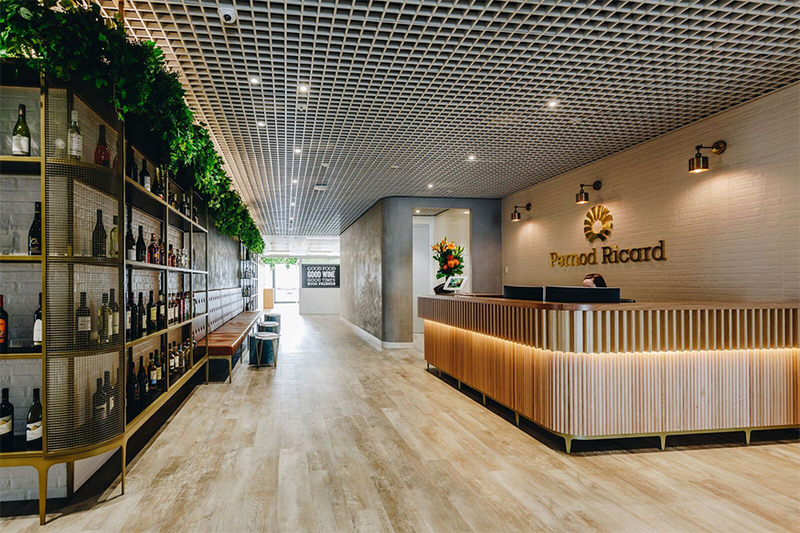 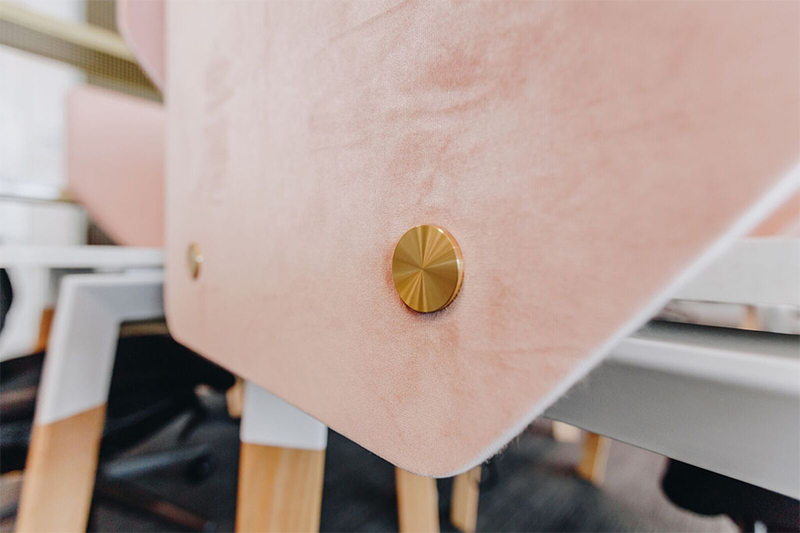 The brief by designers, The Bold Collective was to create a fit-out that reflected the Pernod Ricard brand’s premium nature by using refined details and sophisticated finishes. 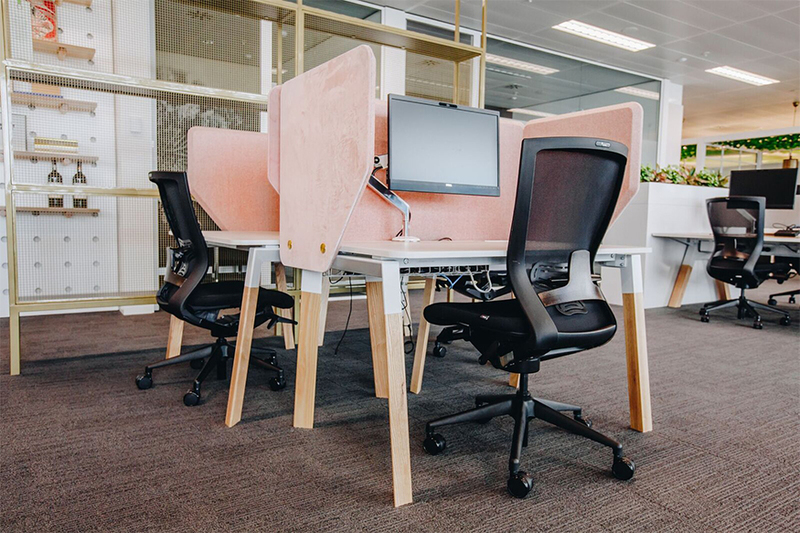 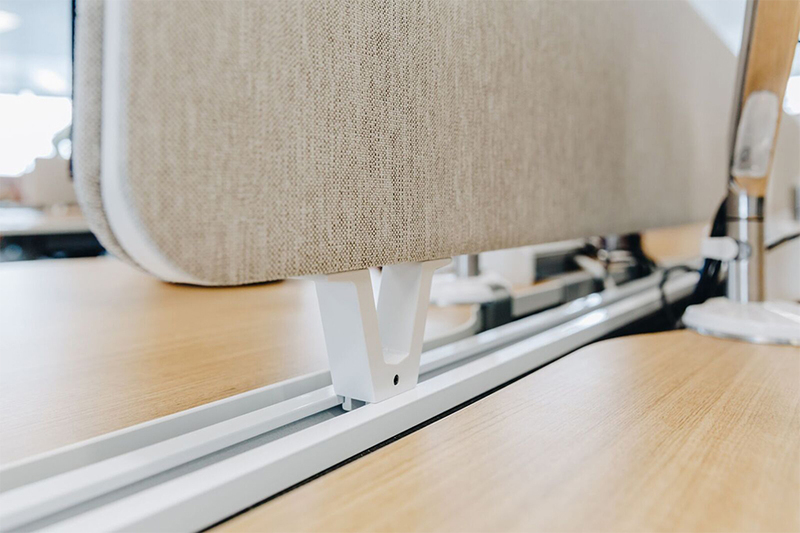 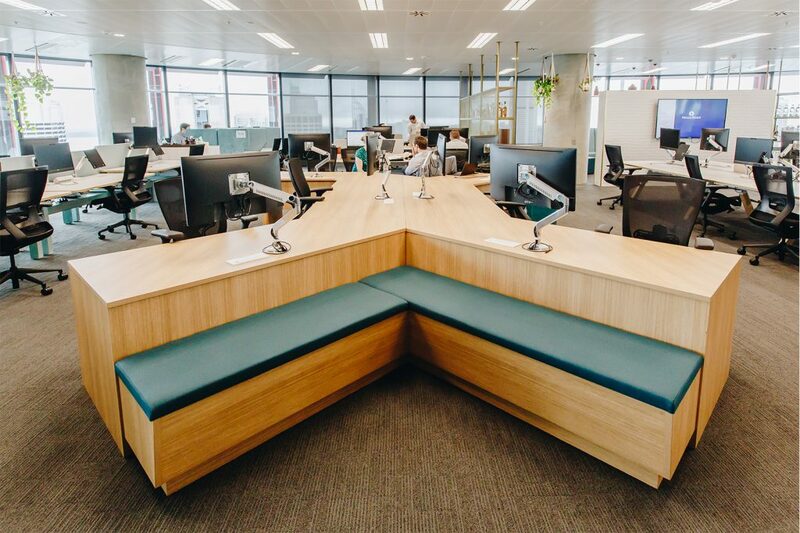 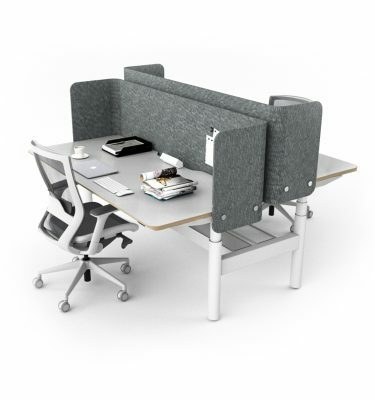 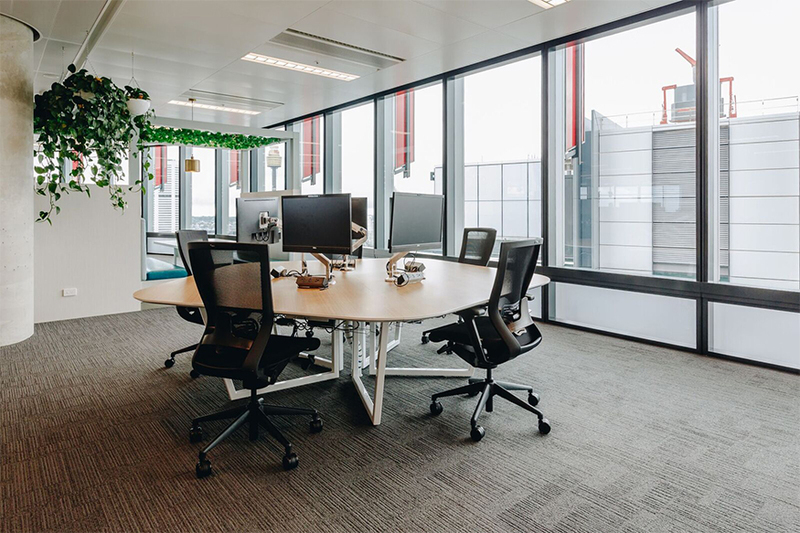 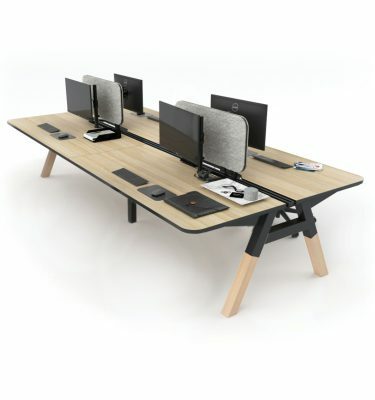 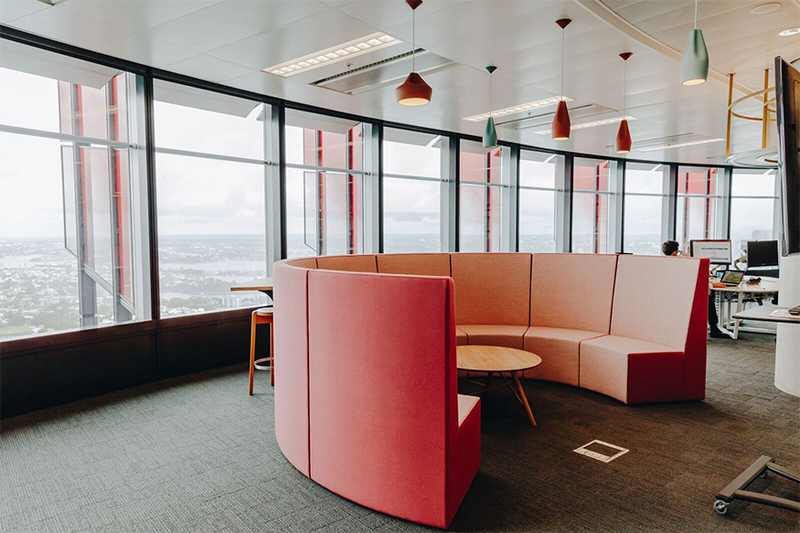 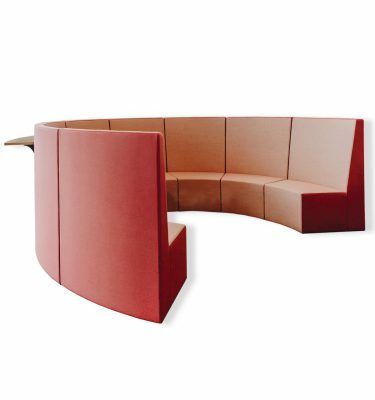 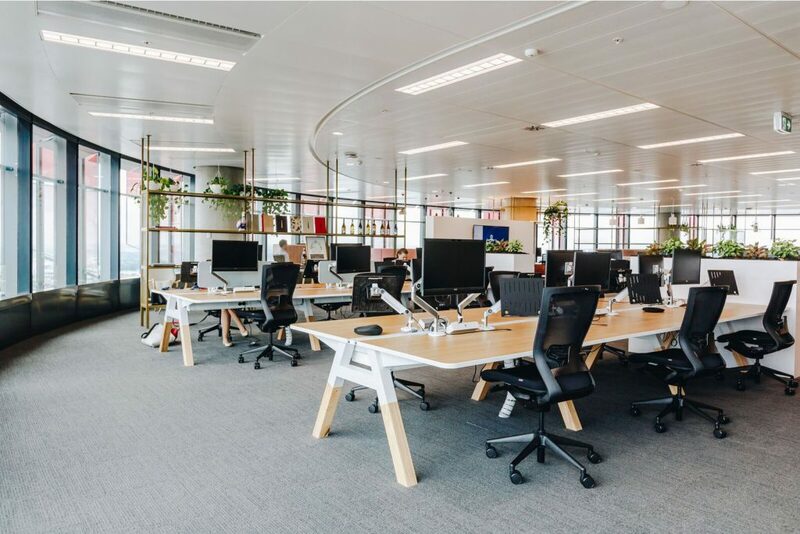 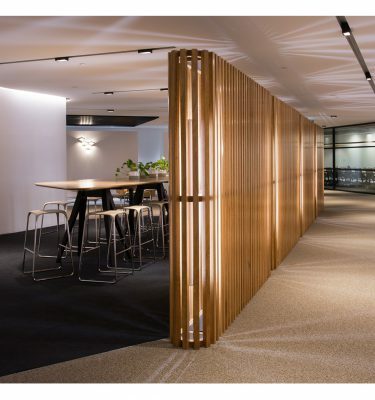 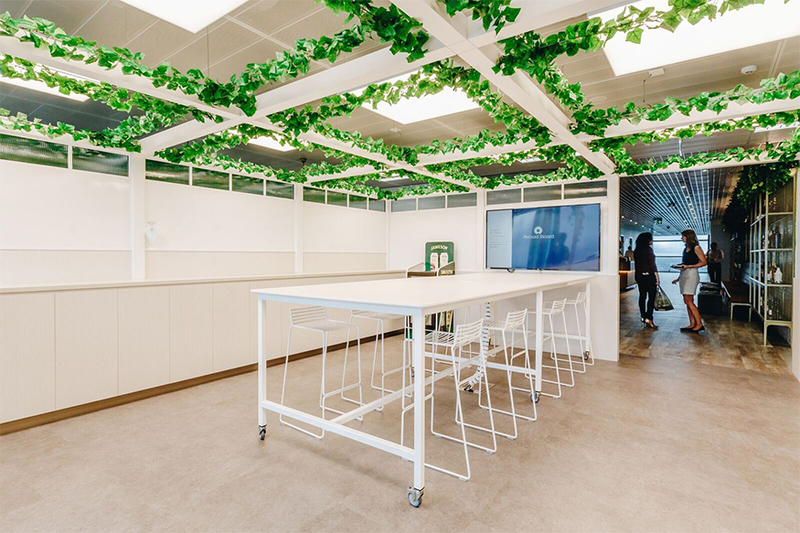 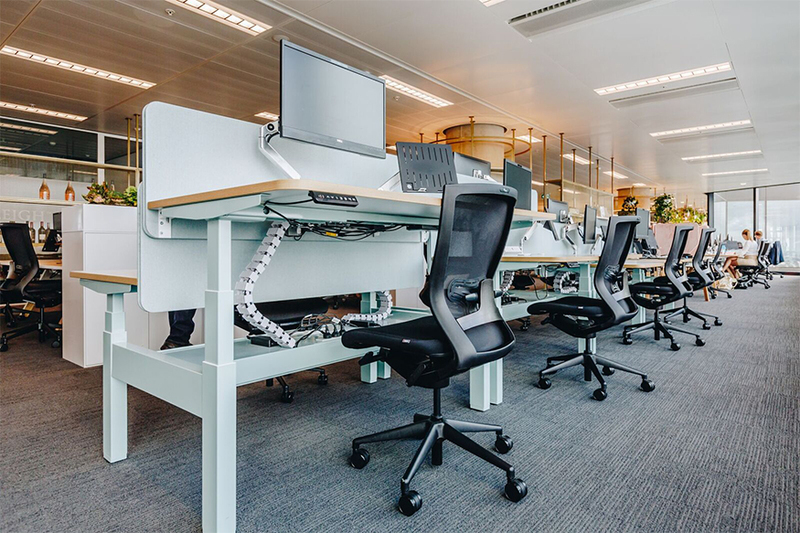 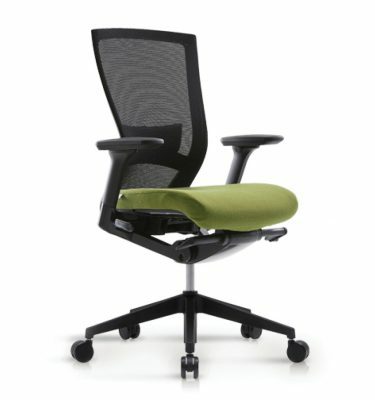 A variety of work settings were created in the spacious 2500m2 workplace such as collaborative lounges, huddle spaces, high benches, an innovation zone and a formal boardroom. 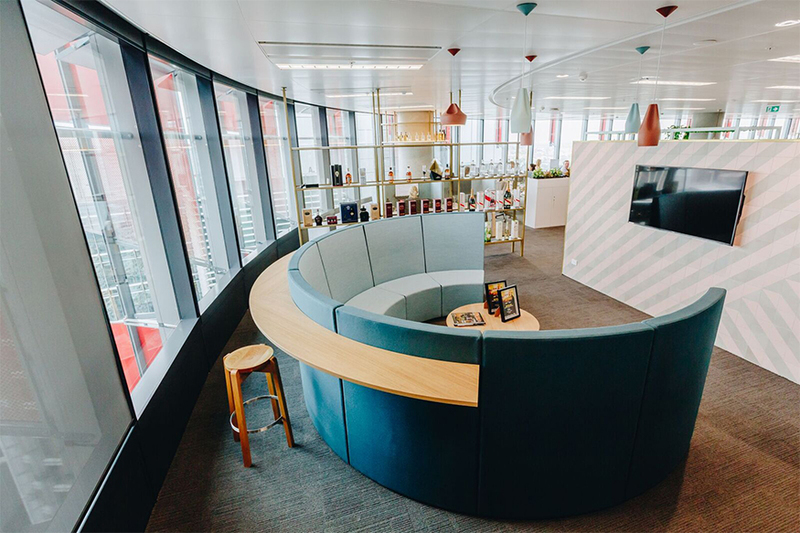 Pernod Ricard’s tagline ‘Moments of Conviviality’ guided the design process and the spaces were made inviting by using plush upholsteries and vines. 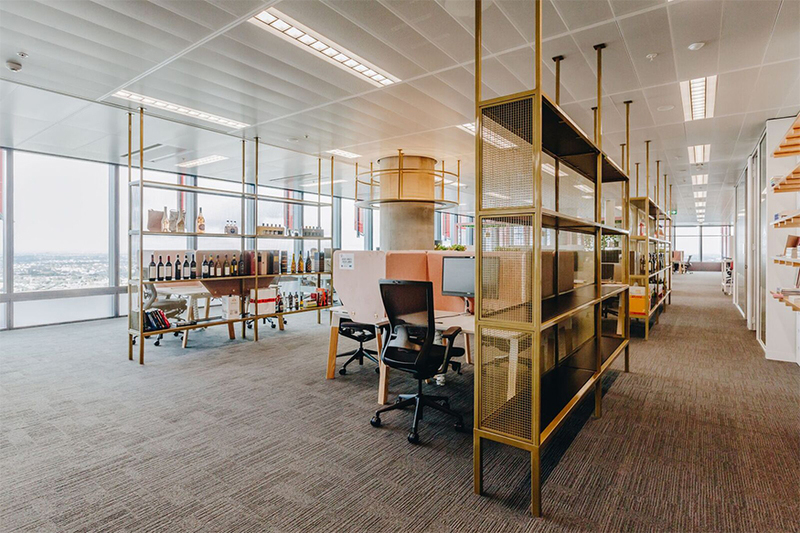 Bespoke joinery display areas were created for bottles of wine and spirits. 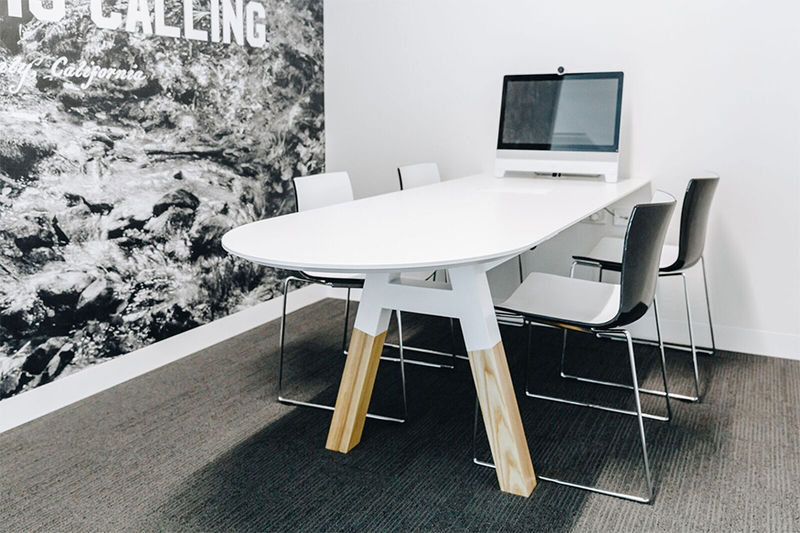 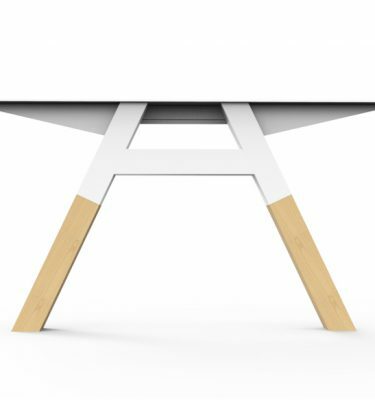 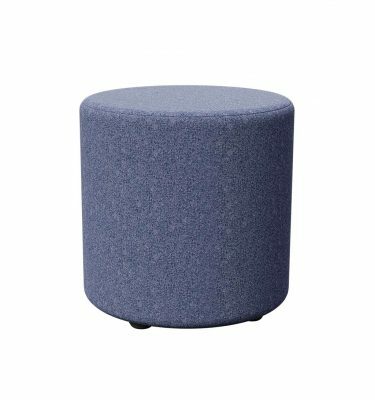 Alpha Huddle Table with High Alpha Timber legs.